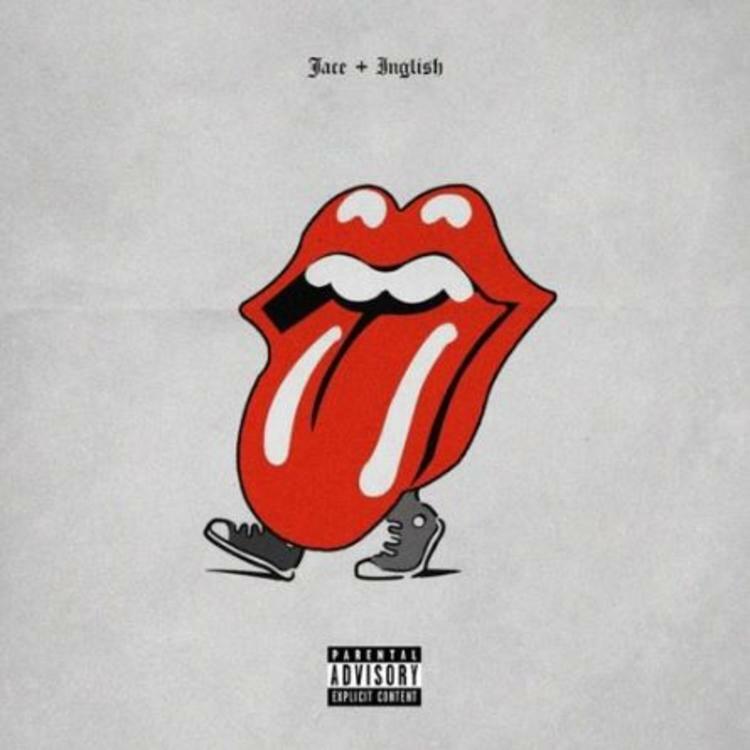 Home>New Songs>Jace Songs> Jace Hops On Chuck Inglish Production For "Walking Lick"
It's been a while since we've heard from Jace. The Atlanta native who's a notable member of the Two-9 collective hasn't dropped a whole lot of music in recent times but that's about to change in the near future. He revealed this morning that he's trying to get Two-9 back in the booth together. However, he has another project underway. Today, he links up with Chuck Inglish for their new track, "Walking Lick." Jace and Chuck Inglish have officially announced a joint project together and they've unleashed the first single off of the project, "Walking Lick." With the funky production of Chuck Inglish and Jace's gritty flow, they give us a glimpse of what to expect on their joint project. They've yet to announce a title or release date for the project but we'll keep you updated. Azizi Gibson Delivers New Song "Barbie"
SONGS Jace Hops On Chuck Inglish Production For "Walking Lick"